Thomas Magnum is a decorated former Navy SEAL who, upon returning home from Afghanistan, repurposes his military skills to become a private investigator. A charming rogue, an American hero and a die-hard Detroit Tigers fan, Magnum has Juliet Higgins and her Dobermans to keep him in line, as well as his trusted buddies and fellow POW survivors T.C. and Rick when he needs backup on a job. 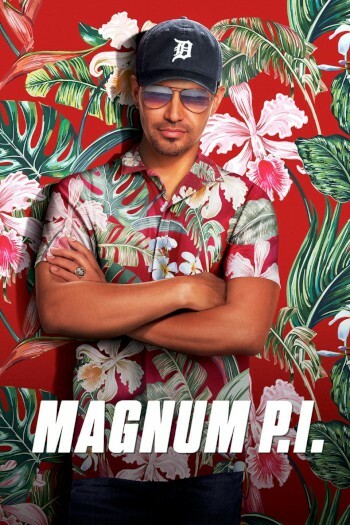 With keys to a vintage Ferrari in one hand, aviator sunglasses in the other, and an Old Dusseldorf longneck chilling in the fridge, Thomas Magnum is on the case.